Looking for a cost-effective system to drive your Computer Aided Design productivity? Look no further. 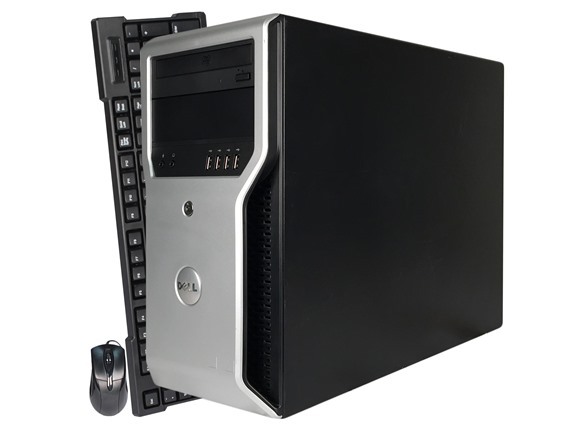 The Dell Precision T1500 is an excellent system providing advanced performance for workstation applications like AutoCAD®. 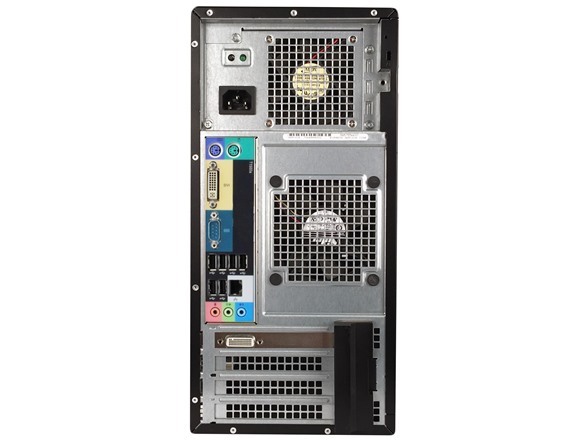 It boasts workstation-class professional graphics card options, yet offers a cost-effective combination of technologies designed to help make the most of ever tightening budgets. Now you can have the reassurance of a workstation tested and certified to run popular CAD applications but with the value of a mainstream desktop. Professional graphics card options are designed to deliver accurate 3D CAD model views and accelerated OpenGL® performance, and are tested in Dell Precision workstations for use with leading applications unlike their consumer counterparts. 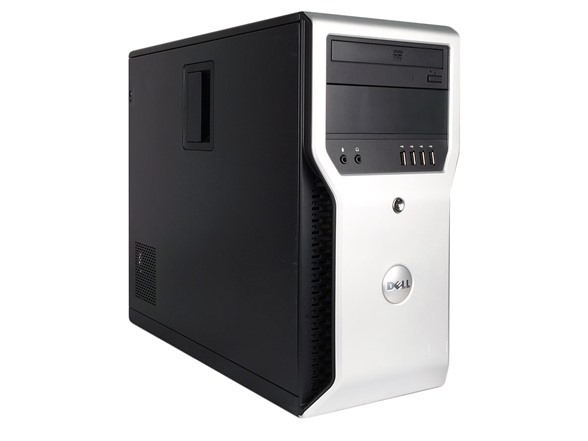 The Dell Precision T1500 offers peace of mind when running popular CAD applications on a complete, tested system. Lightning fast application performance and excellent productivity for users of demanding applications comes from the Intel® Core processors and chipset technology linked with fast 1333MHz DDR3 memory. Interactive and responsive work comes from the professional graphics cards that take advantage of amazing bandwidth of the PCI Express Generation 2 graphics slot. Important data files can be loaded and stored rapidly, or backed up locally, using RAID options when more than one hard drive is installed. Two internal 3.5” HDD bays; two external 5.25” optical bays.